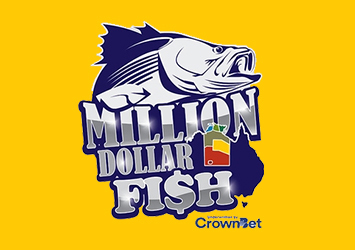 The second season of the Northern Territory’s Million Dollar Fish competition is underway, with 101 prize-tagged barramundi swimming in Top End waters. The Environmental Management Plan (EMP) for Origin Energy’s exploration permit at Amungee well site is available online. After cyclones wiped out entire banana plantations throughout Elcho Island, the NT Government has committed to supplying new crop. The exotic plant disease Melon necrotic spot virus has been detected on one property in Victoria. Australian, state and territory government are working with industry in response to the detection. The Department of Mines and Energy declared a proposed reserved land area that was published in the Government Gazette on Friday 5 August. The Darwin Aquaculture Centre (DAC) has a new solar system that will save $40,000 a year in energy costs. Proposals are being sought for the development of an export treatment service in the Northern Territory to support mango industry export opportunities. Biosecurity is all about protecting our Territory from the serious damage of pests, diseases and weeds.